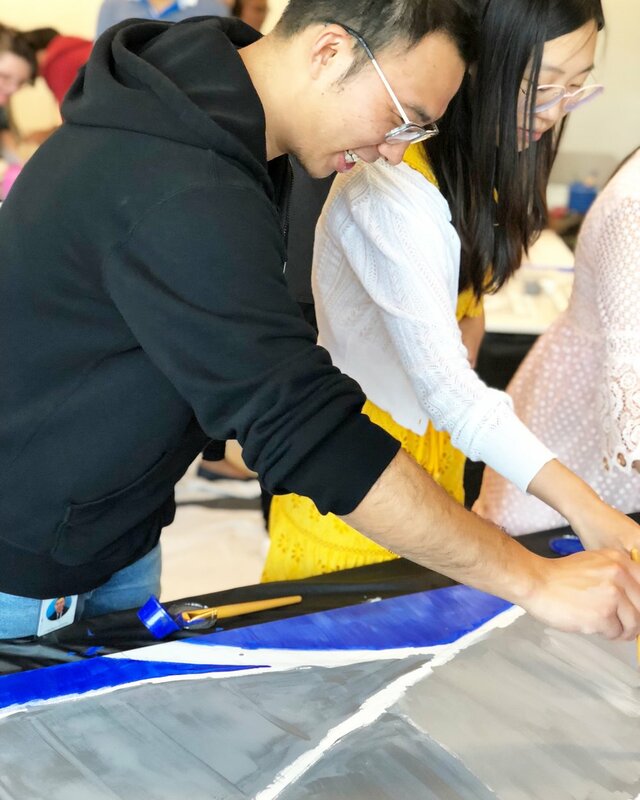 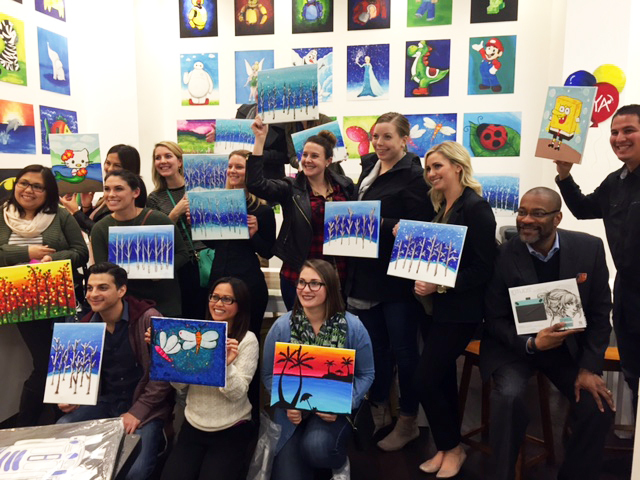 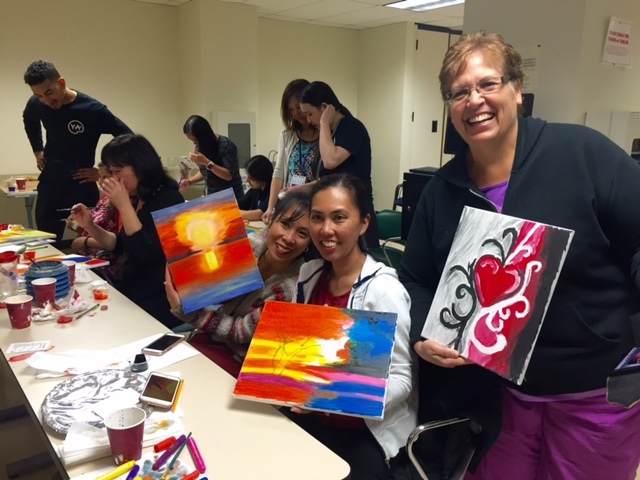 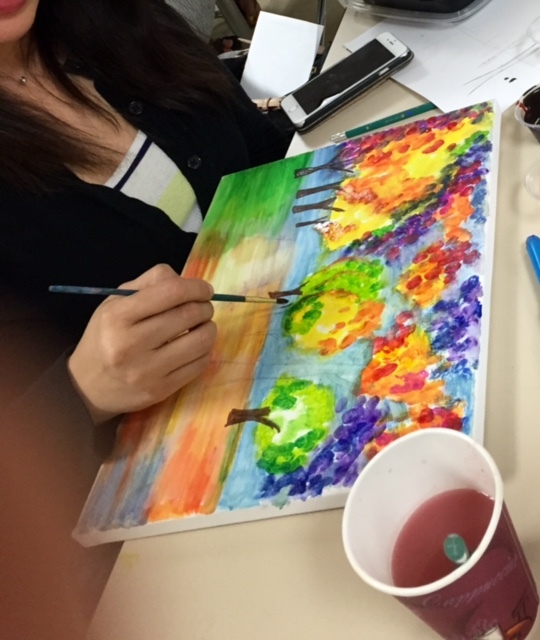 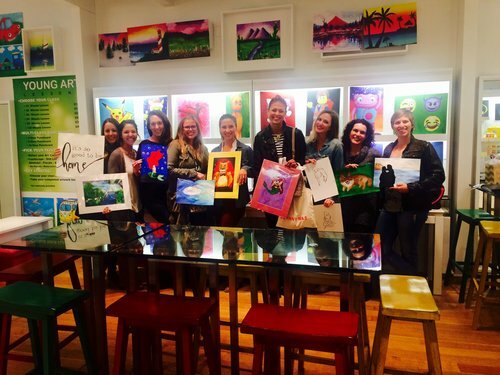 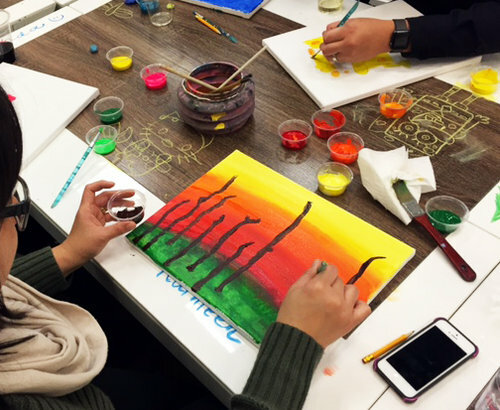 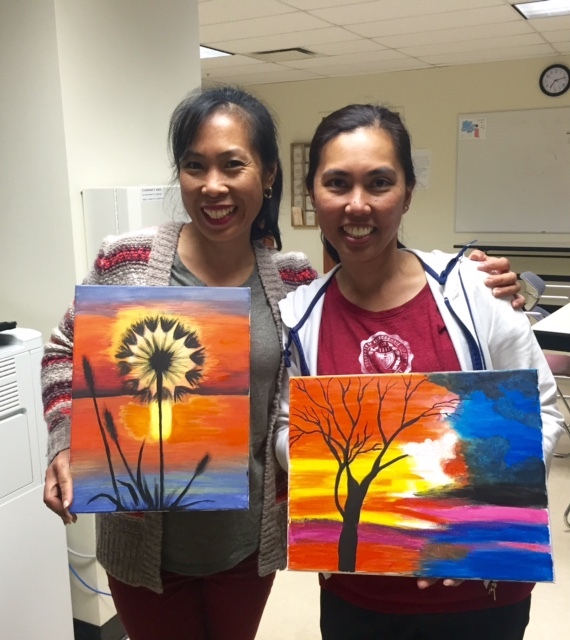 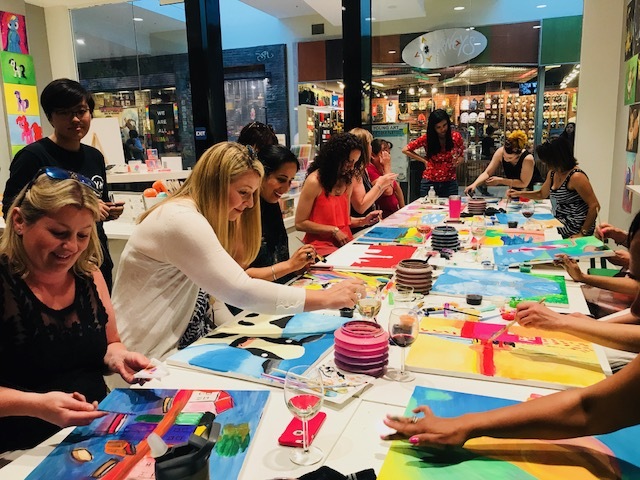 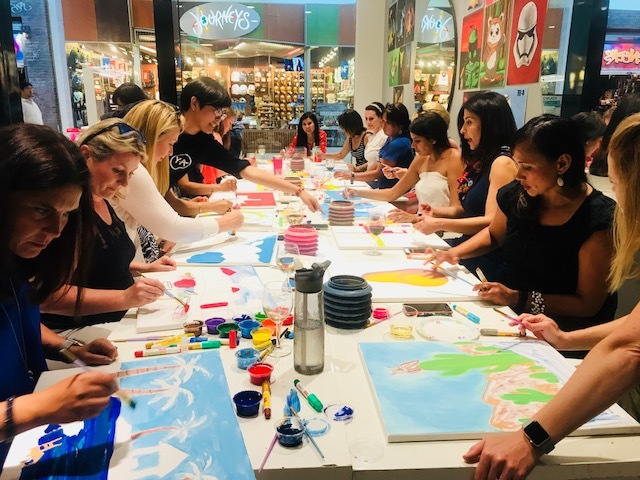 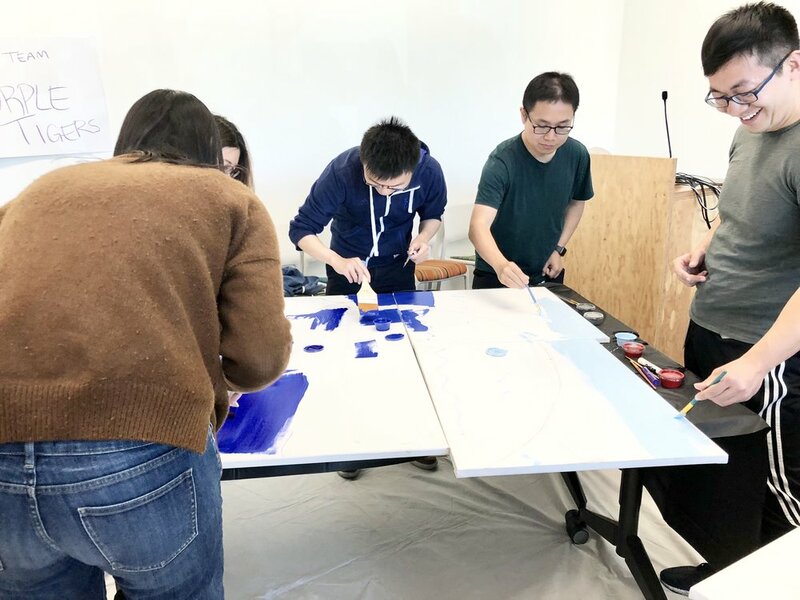 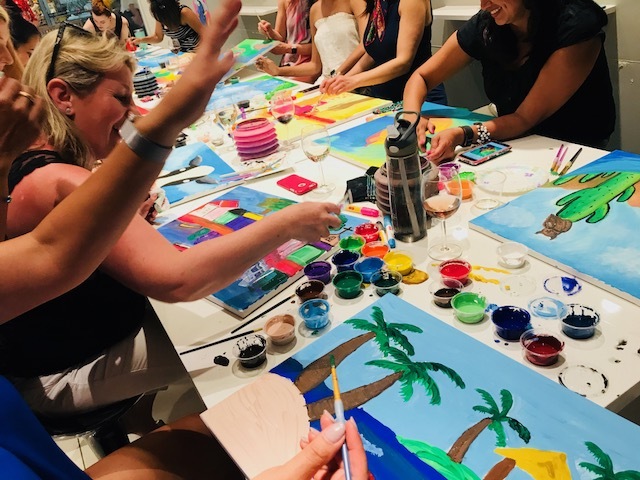 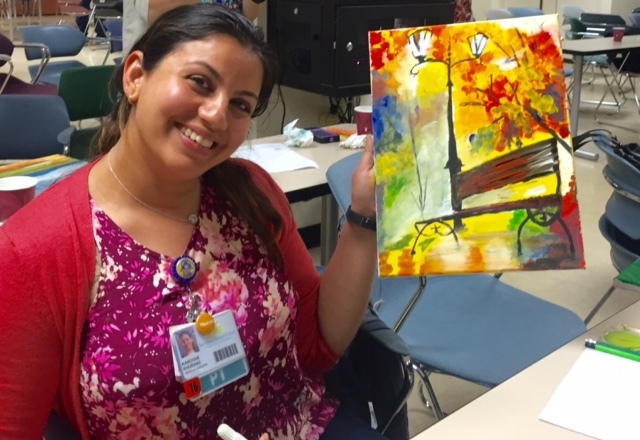 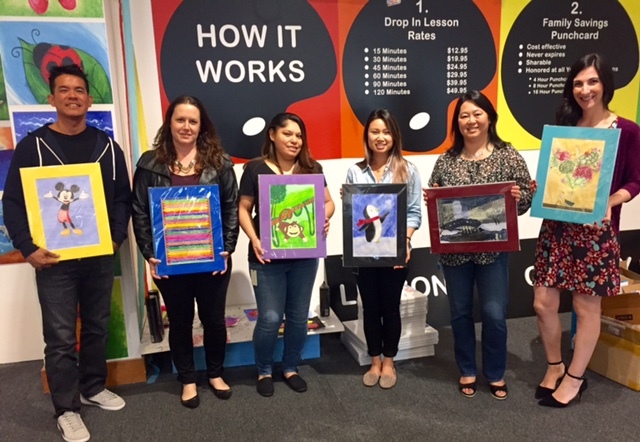 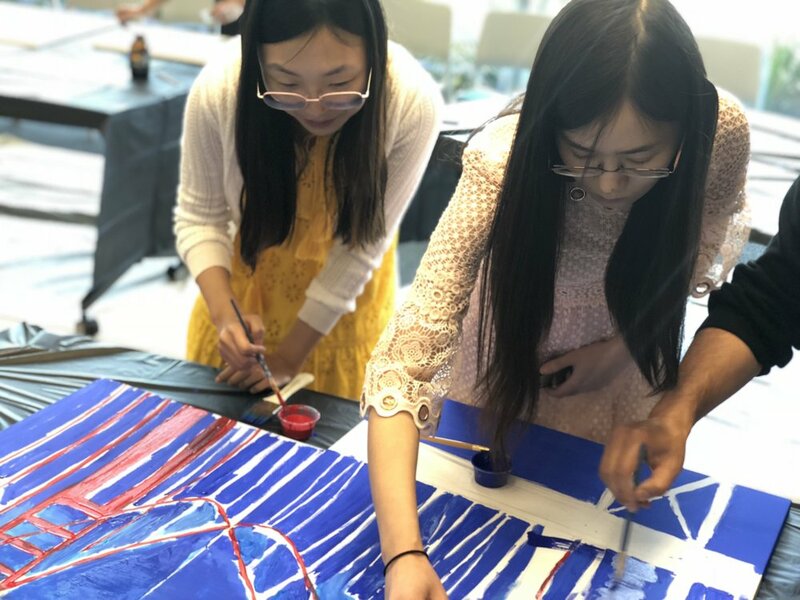 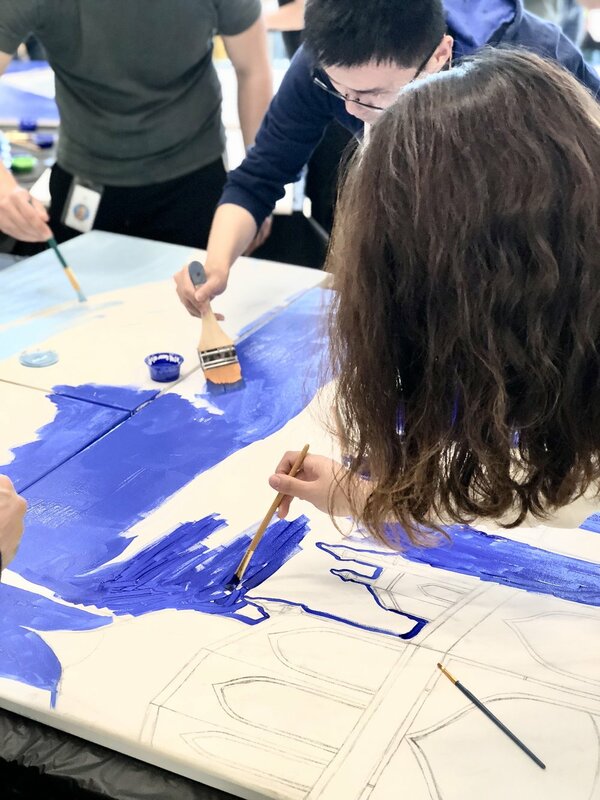 Young Art offers team building events both in studio and off site. 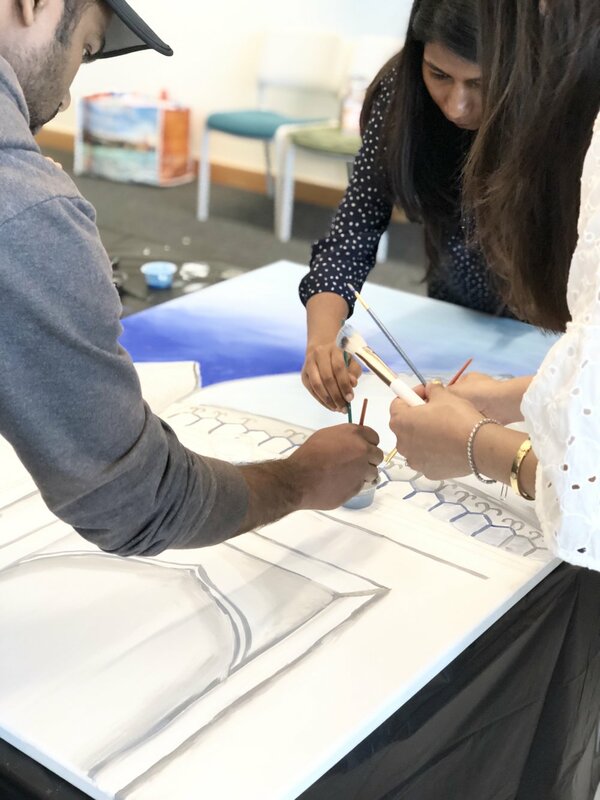 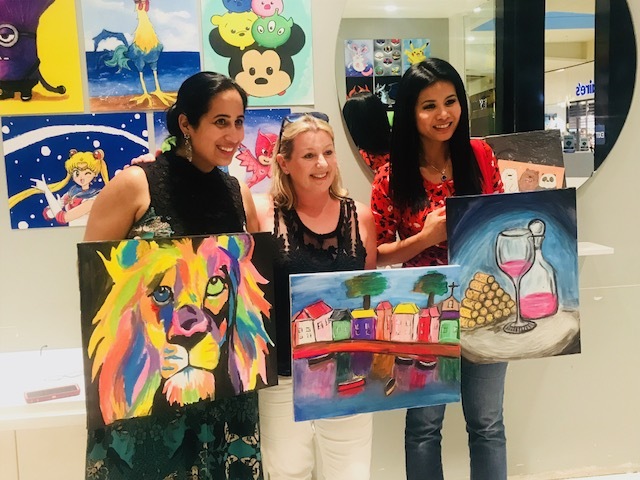 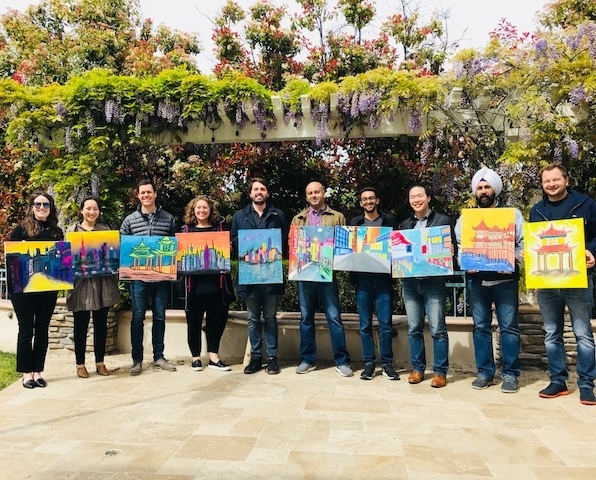 Allow our team of skilled instructors to lead your company event in an enriching experience that brings out the artist in all of us. 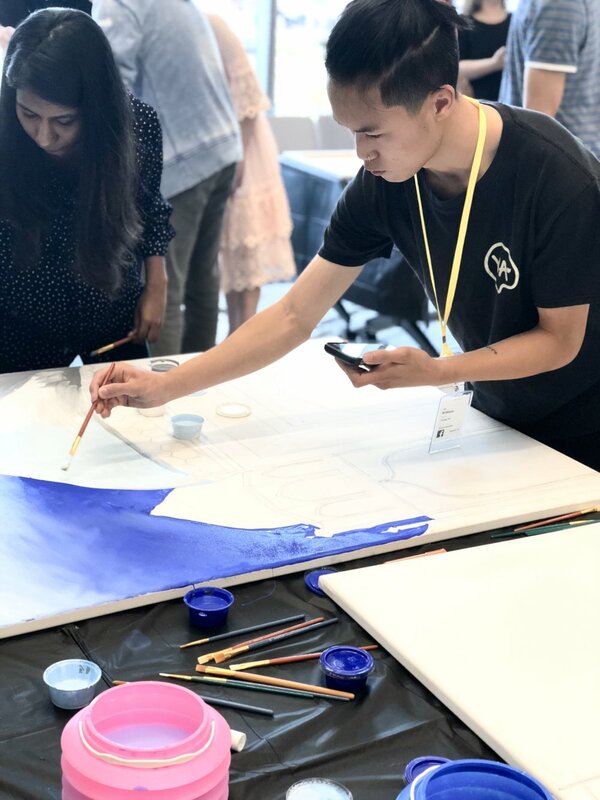 Contact your local Young Art for pricing and booking details.